After a six-year crack at the country's premier motorsport category it's all over for the Japanese carmaker, which won't renew its current contract when it expires at the end of the season. The decision ends the factory arrangement in the Virgin Australia Supercars Championship for the four car Nissan Motorsport operation run by the Kelly brothers - Todd and Rick, run out of their base in Albury. 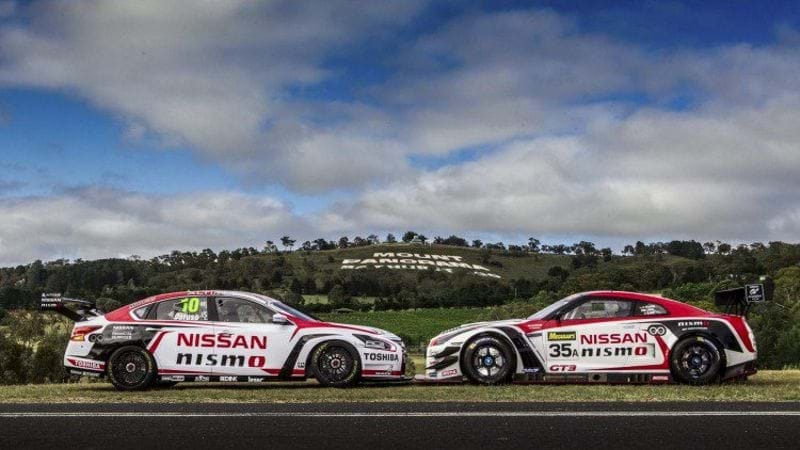 “Nissan has decided to exit the Supercars Championship in order to concentrate on the interests and needs of our current and future customers,” said Nissan CEO Stephen Lester. “We have obviously been talking to the Kellys for some time and making the announcement now suits both parties." 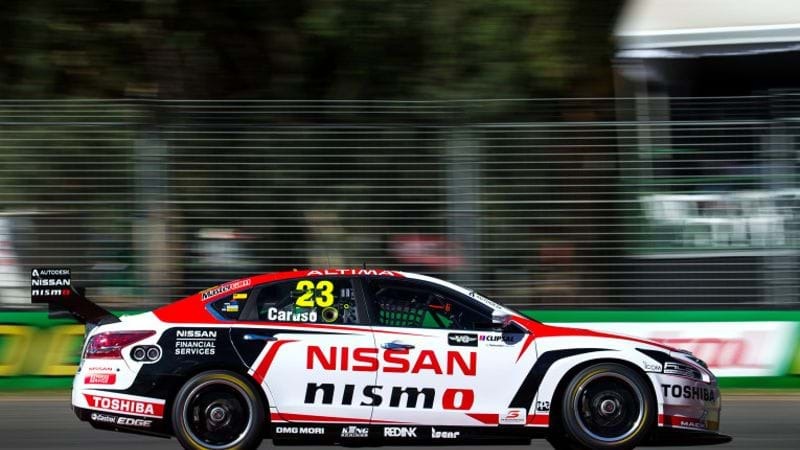 “I’d like to thank Todd and Rick Kelly, Michael Caruso, Simona de Silvestro and everyone at Nissan Motorsport for all of their hard work in the time that Nissan Australia has been involved in Supercars." 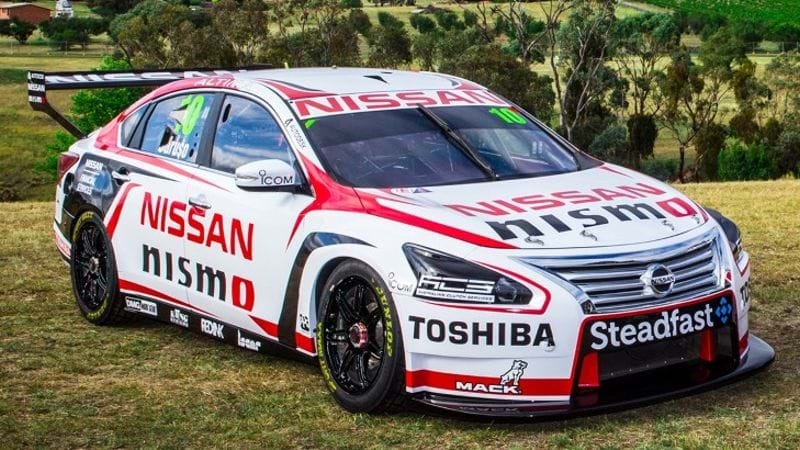 While the factory is ending its involvement in the Virgin Australia Supercars Championship, the V8-powered Altimas won't be disappearing from the grid immediately. The Kellys will continue to run by the team as privateer entries next season. Co-owner Todd Kelly is confident they can tease more speed out of the package. “We’re extremely proud of the work we’ve achieved in designing the Altima racecar and a road car-based engine for competition in this category." “This announcement won’t slow our development as we continue to push further up the grid." “We are very grateful to Nissan for the opportunity and support over these years." Nissan's exit follows Volvo's decision to leave the sport in 2016.